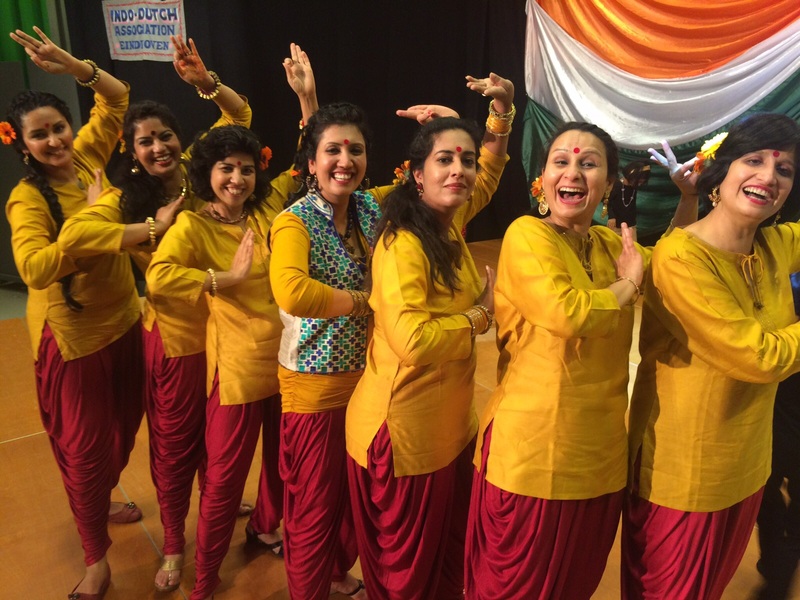 Diwali in Eindhoven (early November 2015) was once again a wonderful event in which many members of the community came together in fun, appreciation and laughter. There were dance performances by various groups of different ages, shapes and sizes. It was noted that this time, the representation of the different cultures was more extensive – there were performances derived from the cultures of almost all four corners of India. I had a lot of fun and as always, I get inspired to improve my physique and dancing abilities to the point of at least semi-professional. This time round, I had some lower back soreness which somewhat hindered my full range of motion. A lesson for myself – to always keep supple, stretch and look after my physique. It was also fun to research, ponder, discuss and come to a consensus on our costume. I simply love those dhoti leggings and will definitely wear it again many many more times! 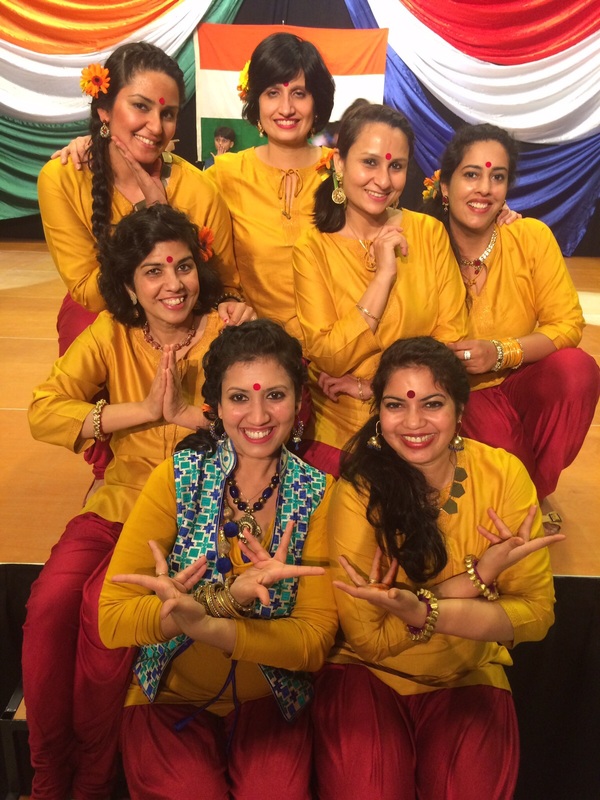 This entry was posted on November 25, 2015 by PreetStyle in Dance - Ballet, Bhangra, Bollywood, Indian Chic (Fashion & Style), Rhythm & Bliss (Spirituality) and tagged Dance, dhoti, diwali dance, ethnic fashion, life.